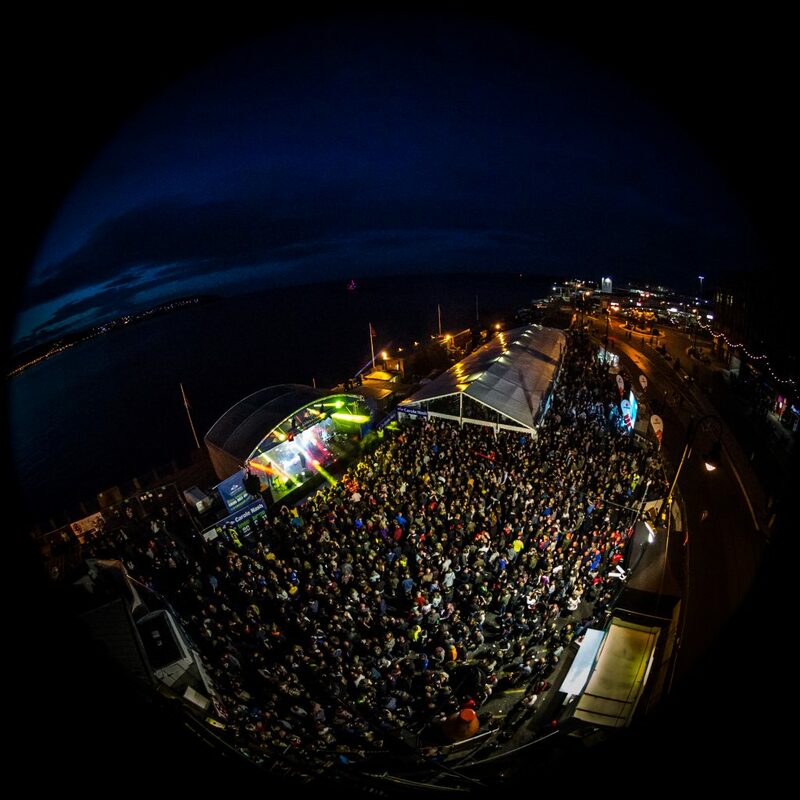 This year’s dates are Saturday 25th May – Friday 7th June inclusive if you want to have a think about when you’d like to work!! CHEERS. 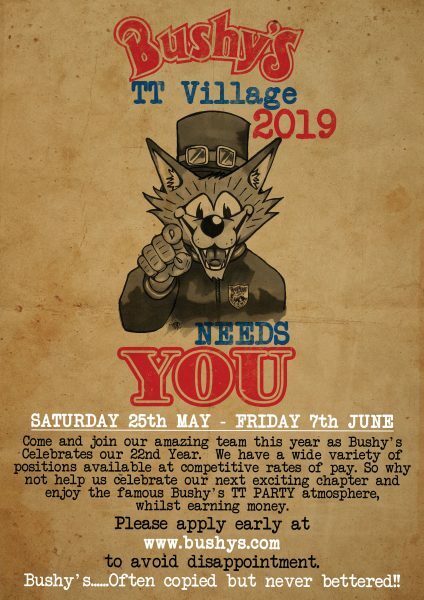 To apply to work in this year’s Bushy’s TT Village 2019, located in the Villa Marina Gardens, please fill out the secure online application form below, or open the application form in a new window here. If all else fails and you’re still struggling to get through to us, email recruit@bushys.com and our team will help you apply. Cheers!